We can provide many different services to meet the needs of our customers, and we work hard with each and every job we undertake. We strive for excellence here at Gate Repair Santa Clarita, and we want your experience with our company to be one that you won’t soon forget. Let our professionals be your professionals! Keep in mind that we offer 24/7 emergency service for the residents in our area and we offer same day service for your gates everyday. 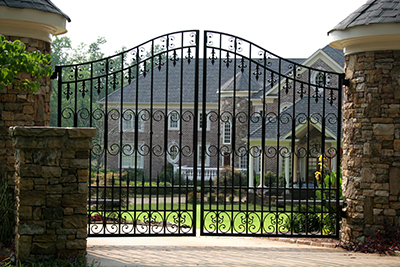 In addition, our gate company is licensed, bonded and insured; so you don’t have to worry about us being one of the many scammers that feed off of unknowing residents. 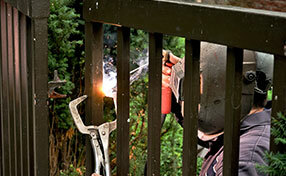 Reach to our company to provide fast and effective electric gate repair on urgent or scheduled basis. We deal with all problems completely no matter whether they affect the panels, moving metal parts or the opener. Our service covers systems of all designs, makes, sizes and brands. 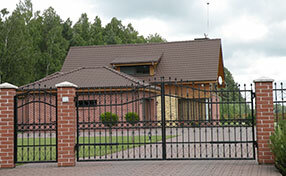 Define the requirements that you have for gate installation and we will meet them. Our installation service covers absolutely all tasks from setting up the electric operator to programming the remote. The work is done efficiently and effectively for delivering top results in the shortest time. The scheduled maintenance service which we provide includes all tasks necessary for keeping the system in optimal condition from cleaning and lubrication to inspection and testing. Malfunctioning or damaged components are replaced timely. 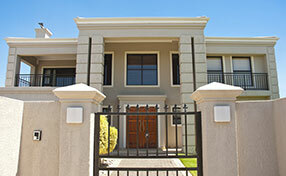 The next service we offer is our gate sensor installation service. This service will have our team install advanced sensors on your gate that can detect objects in front of as well as behind your gate. These sensors will tell your gate when you pull up so that it will automatically open, and then automatically close behind you when you drive away.